Automatically picks all locks so you don't have to. You still get skill points as if you did it yourself. You get skill points for opening locks. Fixed the easiest novice locks not being affected. It is safe to update mid-playthrough. 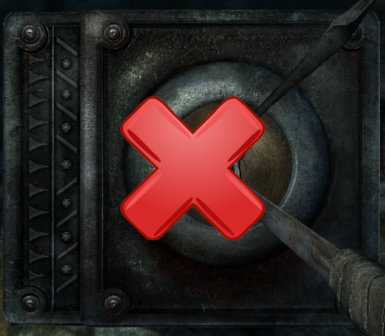 Removes lock picking from game. When you try to open locked object then it's automatically picked. Doesn't work when it says "Requires Key" because it would break many quests. You still get skill points for opening the lock and you don't even need to carry a lock pick anymore. Patches game code so that game thinks you have the key for the lock.